By this point, you know of crossover SUVs. You've surely seen them on the Amarillo and Lubbock roads. What you may not know, however, is the right way to engineer one—unless, of course, you've met the 2018 GMC Acadia. This SUV reaches up to 26 highway mpg. That's an impressive feat for a crossover. Whether you opt for front-wheel or all-wheel drive, you have your choice of two engines—the base 2.5-liter provides just enough oomph while the 3.6-liter V6 goes above and beyond. Automatic emergency braking, front and rear parking sensors, lane keeping assist and more are all in place to ensure you get to your destination safely. Meanwhile, a seven-inch touchscreen, keyless entry and start and tri-zone climate control prove that this crossover prioritizes comfort and convenience. 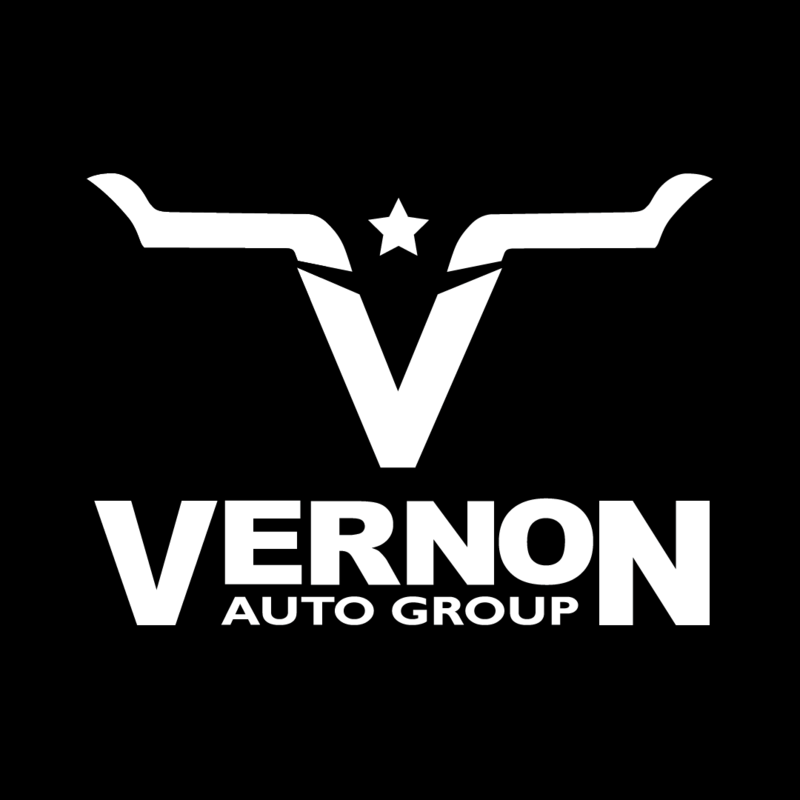 At Vernon Auto Group, near Wichita Falls and Oklahoma City, we offer a plethora of new models for you to revel in. Come test drive a 2018 GMC Acadia today and feel new again. Vernon Auto Group	34.1608333, -99.3078311.